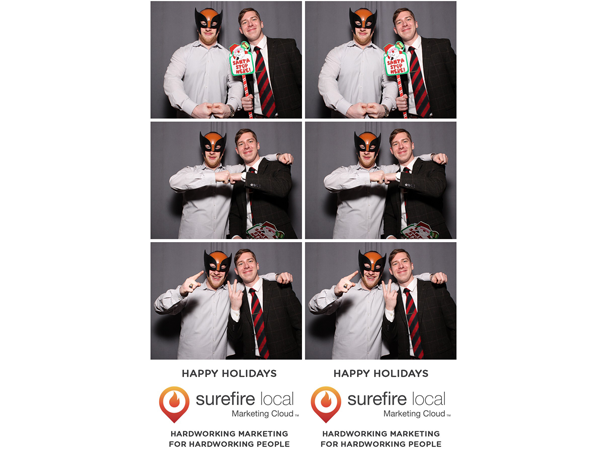 Surefire Local had a ton of fun at their holiday party. 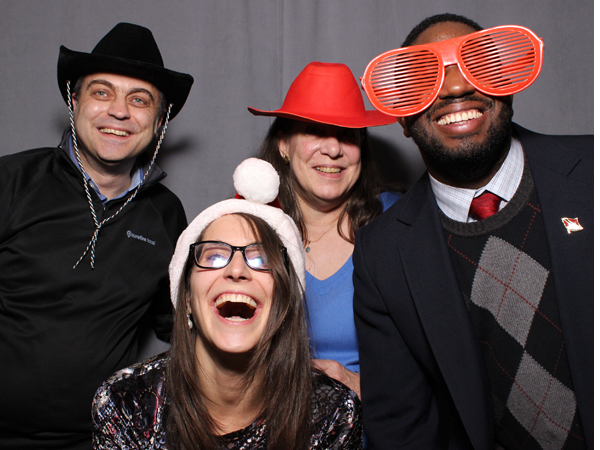 Amazing food all around with lots of laughs captured by our Photo Booth. Best to all in 2018!